Use about 1 ml (two pumps) twice a day. Apply directly to your mouth, hold for about 30 seconds, then swallow. The supplement combines natural components with relaxing, calming properties. It boosts energy and facilitates concentration at the same time, so when used in the morning, it helps to reduce the organism’s response to everyday stress factors; when taken in the evening, it helps to fall asleep and promotes deep, regenerating sleep. 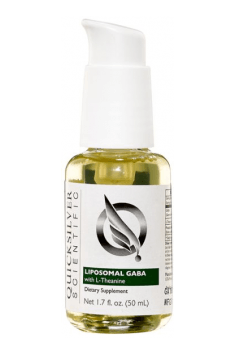 Research shows that GABA can be used successfully during detox, especially in the case of an addiction to illicit substances (drugs, alcohol, psychotropic agents). It helps to deal better with the negative symptoms of substance withdrawal.